Currently, I am a PhD student in the Computer Graphics and Immersive Technologies Lab at the University of Southern California, working with Dr. Ulrich Neumann. My research interests are in the field of computer graphics and computer vision. I am particularly interested in 3D geometric modeling. 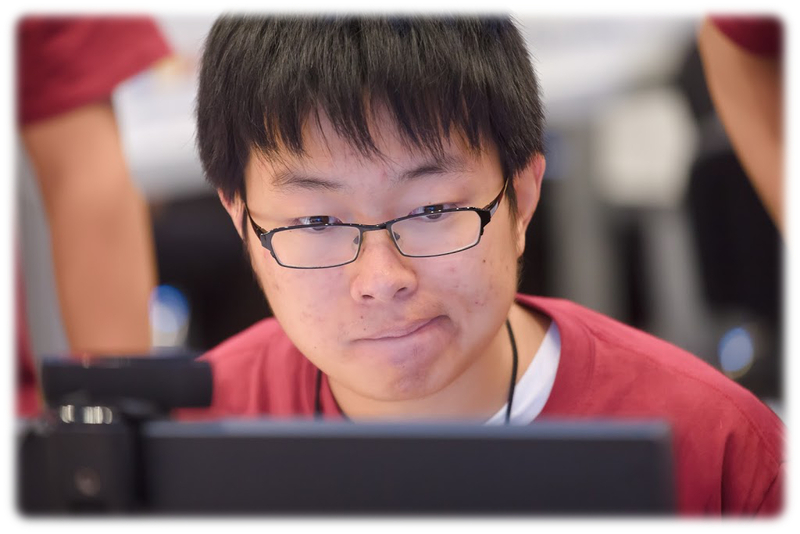 Before joining USC, I received my bachelor degree from Department of Computer Science and Technology, Tsinghua University, in 2011. For more information, please see the research page and my resume.